Despite the recent court ruling against the Trans Mountain pipeline proposal, the controversy surrounding the project rages on. Anti-pipeline protesters continue to demonstrate against the project, and more and more people, including university professors, are joining the picket line to voice their frustrations. In June, Susan Lambert, a retired teacher-librarian for the Burnaby School District and a former President of the B.C. Teachers Federation, was arrested for violating an injunction by engaging in a sit-in at the gates of Kinder Morgan. Examples like Lambert’s raise questions about the consequences for instructors who are arrested, and sometimes even convicted, for engaging in political activism. 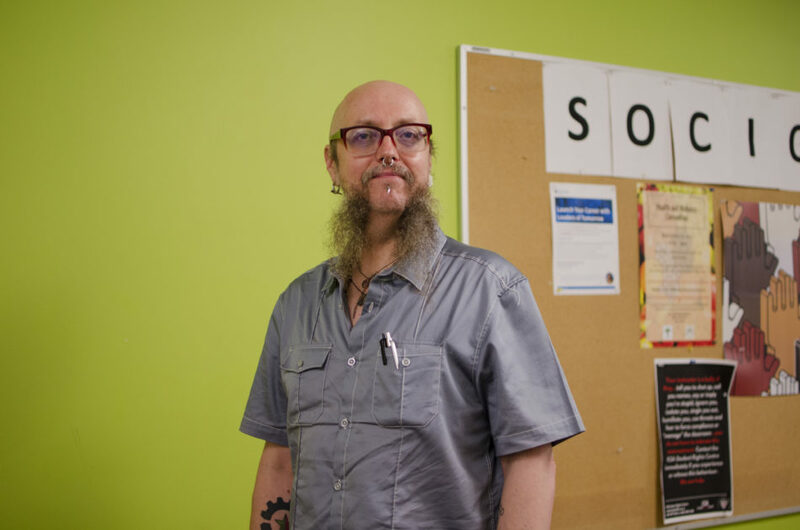 Jeffrey Shantz, a criminology professor at KPU and a long-time political activist for environmental, anti-poverty, and labour issues, says that the threat of a professor losing their job for this reason is incredibly small. Shantz adds that, at KPU, instructors are protected through a collective agreement. The job security of instructor-activists is also protected informally, through agreements that are both unwritten and unspoken, Shantz feels. “If a university professor gets arrested at the gates of Kinder Morgan … it’s going to be difficult for a university employer to fire them for that because the university would then become a pariah within the academic community,” he says. However, universities can still punish instructors if they disagree with the actions they’re taking outside of the workplace. These punishments are just less noticeable to the general public. Shantz himself has been arrested and convicted for his political activism in the past, but still engages in protests and demonstrations. He encourages other instructors to do the same.